* Newsweek's Nina Burleigh also Openly Disgustingly Perverse: A listener asked why Bob choose to avoid confronting Burleigh about her infamous, public, sexually-depraved description of herself. Bob skipped that topic because of our policy at kgov.com/filthy. - And, Can You Spot the Newsweek Mockery? 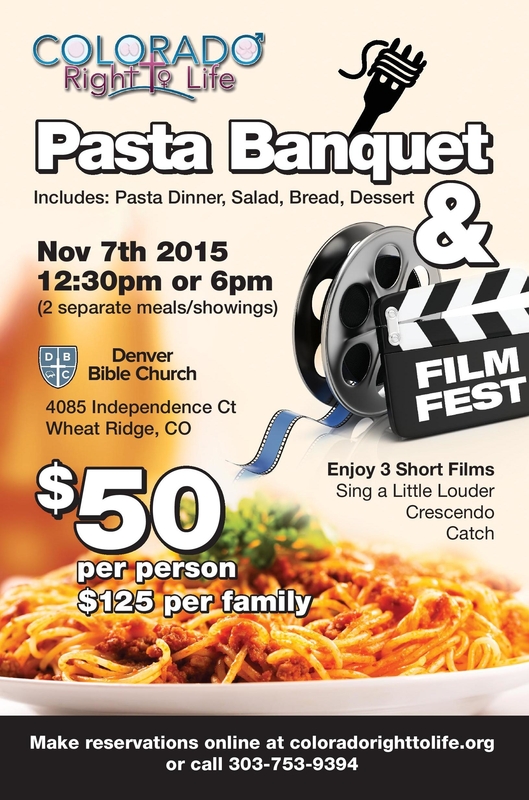 * Can't Eat Pasta; No Problemo: So on Saturday, Nov. 7, come on out to Colorado Right To Life's annual fall event, this time hosted at Denver Bible Church, for a 12:30 p.m. lunch seating and a 6:00 p.m. dinner seating for their Pasta Banquet and Mini Film Festival! Just register at ColoradoRTL.org, and if you're out of town, please call 1-888-888-CRTL or just go to their website to buy a ticket or a table for a pro-life activist family that would like to attend! Thank you! * Get the New Dinosaur Video: Jurassic! from Trey Smith and Bob Enyart, now available!